President Aliyev congratulated President Putin on his birthday, and wished him the best of health and new success in his presidential activities for the prosperity of the people of Russia. 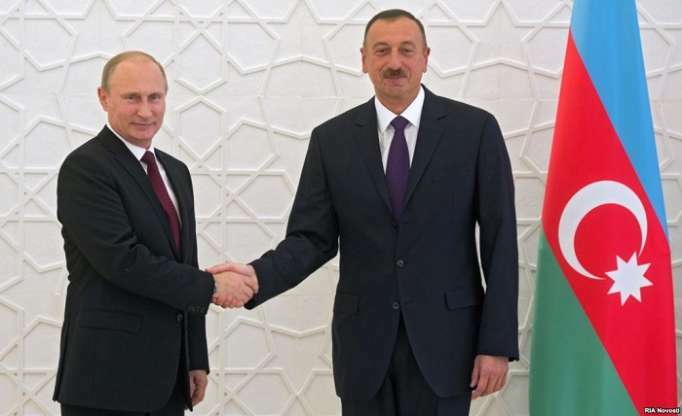 President Putin thanked President Aliyev for his attention and congratulations. The presidents stressed the successful development of the friendly relations between Azerbaijan and Russia based on strategic partnership, and expressed their confidence that cooperation will continue to expand and strengthen.